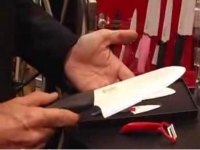 The video clips shows global Japanese knife manufacturer Kyocera demonstrating its super sharp zirconia ceramic knife blades advanageous characteristics over metallic blades. James May aka Captain Slow of Top Gear fame does some testing of materials used to build skyscrapers. 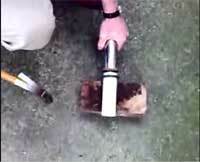 In this video he first uses a mallet to impact test toughened glass. As the ultimate test, he tests the strength of a toughened glass panel using a Leyland mini. Watch the video to see which one wins. An Alberta high school student develops a new kind of ballistic armor that protects soldiers better than the armor used by troops fighting in Afghanistan. 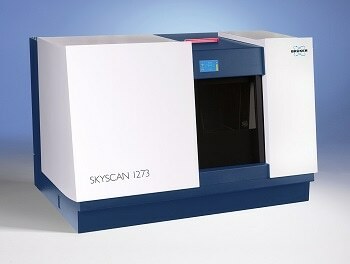 How a Raman Spectrometer Works ? 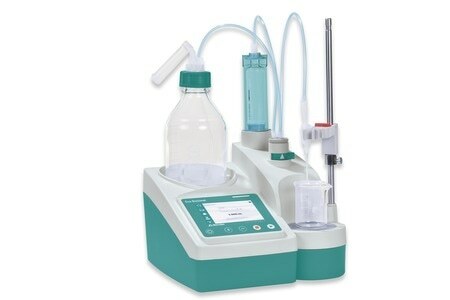 This video detail the proper setup for taking Raman measurements using the Ocean Optics Q65000 Spectrometer. Once setup is complete it takes you through the steps of performing a basic Raman measurement using a Ramen spectrometer. This video show a selecttion of monumental building structures and engineering feats from around the world. Design aspects and techniques are described that help structural engineers utilise steel to create these structures. 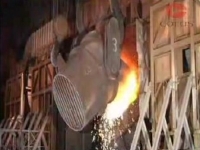 Properties of steel that make it such an attractive construction material are also described. Have you ever wondered how they made those ceramic knives that never go blunt? 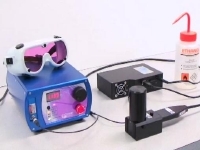 This short video shows the entire process including pressing, sintering, hot isostatic pressing or HIPing, laser marking and polishing and buffing. 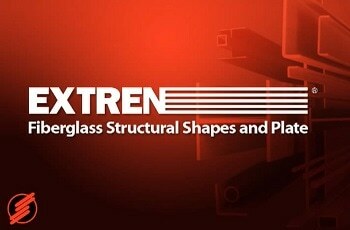 This video shows EXTREN, a standard fibreglass structural shapes and plate developed by Strongwell. 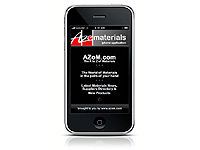 The iPhone app from AZoM.com gives you the world of materials in the palm of your hand. It offers you a totally portable way to locate materials solutions, suppliers and products as well as providing you with the latest materials news, conveniently broken down into categories to suit various industry sectors. This video shows flooring materials made from recycled tires and bamboo, which is considered a suatainable building material. FiberStone is a high temperature composite materials comprised of high purity refractory, reinforced with stainless steel fibers. 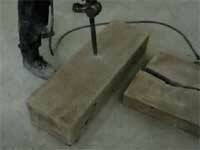 This video demsonstrates just how how strong and durable FiberStone is. 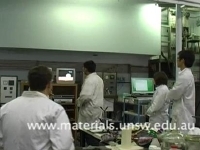 A video clip showing air conditioning polyester clothing which blocks UV better than ordinary polyester materials and these clothing has been sputter coated with titanium to give it its unique properties. Sputtering helps deposit a better film layer on the surface of the fibre without harming the fabric and yet maintaining superior adhesion. What gives a race car the winning edge ? How do aircraft landing gears sustain the heavy punshiment of stress ? 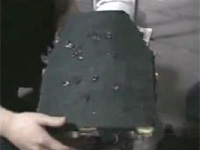 This video explains the process and applications of shot peening technology in improving product performance. There is a growing group of homeowners around the world that is turning to green materials when it comes to renovating their house or building their house. However finding green products is not as easier as it seems. 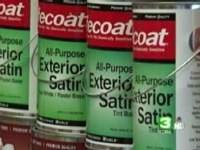 This video clip give the viewer ideas on the products that is currently available for keeping your home "green" and most importantly where to find these products. Go Green!! 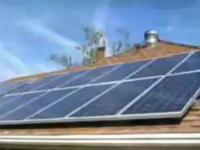 Learn how solar photovoltaic cells can work for you at home by generating your own power by harnessing the energy from the sun. 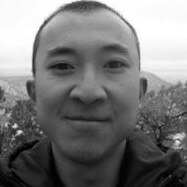 This video clip from the National Science Foundation demonstrates the unique properties of carbon nanotubes such as their electrical properties which leads to potential applications in semicondutor industries and their strength which is higher than stainless steels. As consumers requires faster gadgets and instruments there is a need for more smaller faster chips. 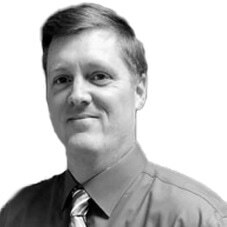 Lithography is the key to making chips smaller. A new technology called Immersion is making more powerful semiconductor chips using water in the production process. 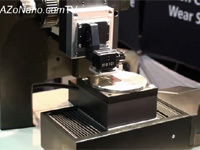 8 million wafers has being produced by this method since 2008. 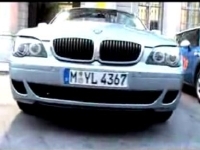 Watch and find out how !! Everything we use is either made with steel or made from steel products in some way. Steel which has strength, steel which is springy, steel that can be pressed and shaped, steel that is hard, steel that is soft, there is a steel that is suitable for just about every task we can think of. A video showing the many applications of steels in our life and how it is made to suit so many applications for our everyday requirements. 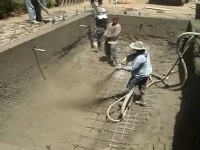 Demonstration of construction of a concrete swimming pool via shotcrete. 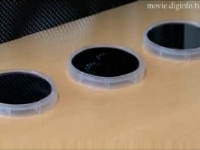 A video showing the combination of carbon nanotube and graphite to produce a new nanoscale composite. This unique structure was in fact founded accidentally. 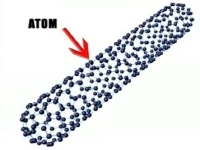 Chemical vapour deposition was used to make thin films of vertically aligned multi-walled CNT. 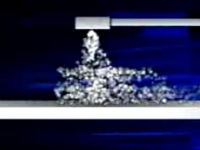 This new structure has multiple graphite layers on top of the nanotubes. 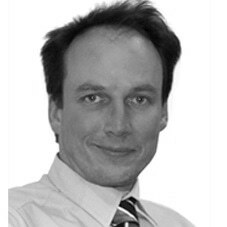 Dr. Dan Perera from UNSW gives us an introduction to geopolymers. He explains what they are, their origins, their similarity to organic polymers, their structure, how products are made from geopolymers and their applications including the possibility of using them for storage of nuclear waste materials. A good video from the Discovery channel showing viewers the future of warfare with the advancement of technology and materials. The use of powerful laser beams for use in space warfare, from the 15,000 watt laser beam for destroying targets. 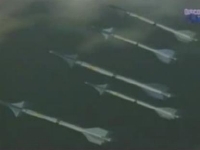 A good demonstration of the changing role of warfare and the weapons adapted for the future. 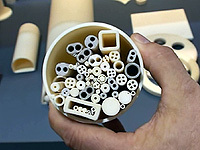 A video clip from the Canadian Army demonstrating the new multilayer materials that is made of fibreglass and coated with PVC which is also known as three-dimensional fibre materials. Advantages of the fibre material include lowering of temperature inside military vehicles, energy conservation and crew comfort. 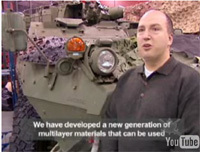 This video demonstrate the use of such material in military vehicles. 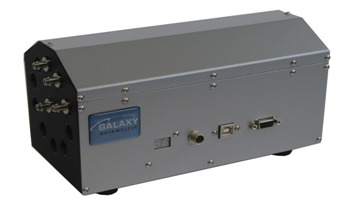 The FlashLine series from Anter Corp is able to determine various thermal properties of a wide range of materials using the laser flash method. The properties that the FlashLine can determine include thermal conductivity, thermal diffusivity and specific heat capacity. The modular unit allows thermal properties to be determined at a range of temperatures from cryogenic to 2800°C. 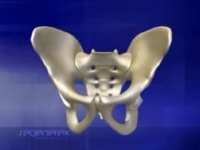 An animated video clip demonstrating the procedure and process of installing a hip implant. 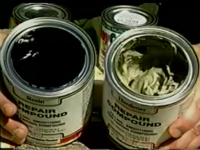 Epoxy is great for gluing together a variety of materials. From glass to stone, the video demonstrates why epoxy glue is what you need to use to get a lasting bond. 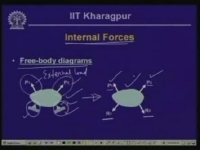 This is a video course on the strength of materials. 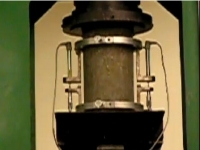 The video provides fundamentals to understanding the strength of materials. A good insight into the fundamental knowledge. Ever been asked what materials science is? If so, just send people to this apage for the answer. An interesting compilation put together by the staff and students at the Department of Materials Science at UNSW. 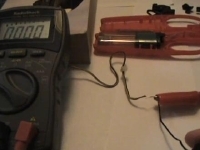 A video demonstration on the piezoelectric and reverse piezoelectric effect for MAE/ECE 535 with everyday household appliances. 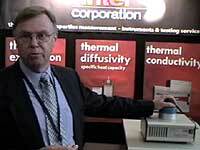 Nicholas Randall features and capabilities new Nanotribometer CSM Instruments. 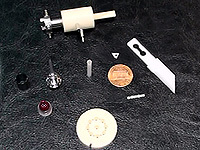 It uses similar loadings to an AFM, but can use wear partners with different size and shapes comapred to an AFM probe tip. Cromgard from American Utility Metals is an excellent alternative to carbon steels and conventional stainless steel. 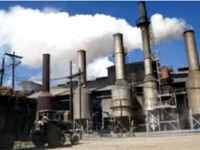 This video provides some reasons why this is the case and also shows the many places where Cromgard can be used in the sugar industry.